Constitutional court dismisses Moyane's application - SABC News - Breaking news, special reports, world, business, sport coverage of all South African current events. Africa's news leader. Moyane approached the High Court in Pretoria and asked the court to reverse the President's decision to fire him. 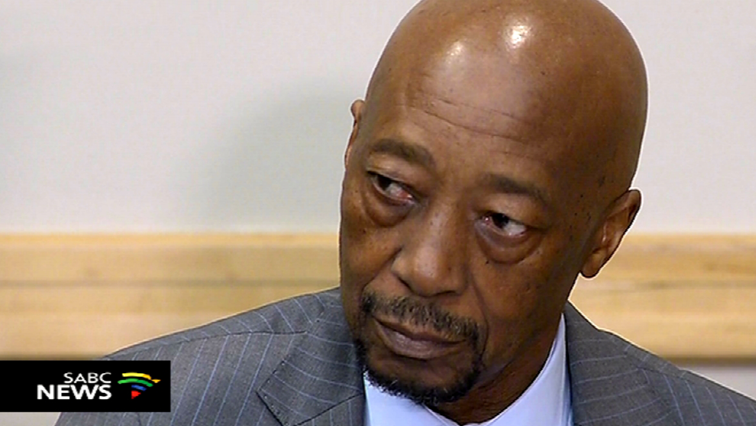 Former South African Revenue Service (SARS) Commissioner Tom Moyane’s bid to regain his job has failed at the Constitutional Court, which said the court application had no reasonable prospect of success. Moyane was fired by President Cyril Ramaphosa on Judge Robert Nugent’s recommendation. The Nugent Commission of Inquiry had found that Moyane’s tenure at the revenue service was characterised by financial misconduct, mismanagement and losses in tax revenue collection of over R50 billion. Moyane approached the High Court in Pretoria and asked the court to reverse the President’s decision to fire him. He also wanted the court to prohibit Nugent from delivering his final report to the president. But that application was dismissed and he later approached the Constitutional Court. Following Tuesday’s decision President Ramaphosa can now appoint a new SARS commissioner. Meanwhile, economist Azar Jammine, has warned that it will take many years for SARS to recover from the rule of Moyane. Finance Minister Tito Mboweni has appointed a panel to recommend to Ramaphosa, a shortlist of new candidates. Trevor Manuel and Judge Dennis Davis are on the panel. This entry was posted on 12 Feb 2019,06:08PM at 6:08 PM and is filed under Politics. You can follow any responses to this entry through the RSS 2.0 feed. Both comments and pings are currently closed.